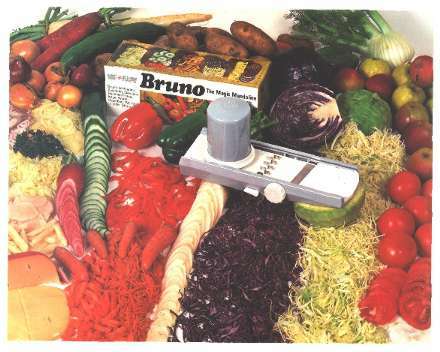 IT IS A MODERN VEGETABLE CUTTER. 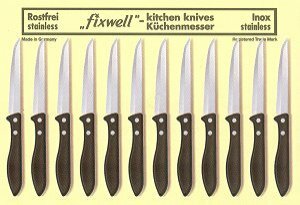 EASY TO USE AND PRODUCES GREAT RESULTS CUTS DIFFERENT SHAPES. slices AND CUBES of any size: 1-6 mm.